If you are not already on the Login screen, click on Signin (upper right hand corner of the screen). Assuming email address is found, an email with your password will be sent to your email. 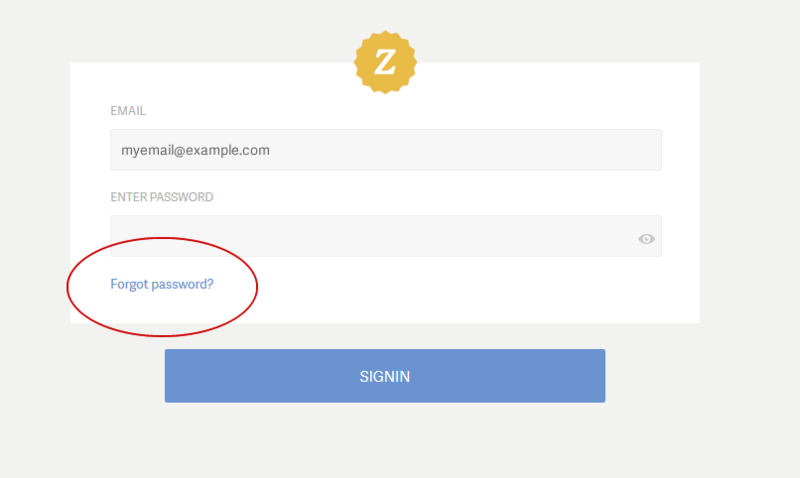 - The number one reason that users cannot log in is that they forgot that they logged in under a different email address.